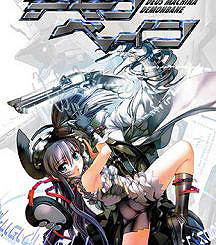 Original title: Stay! Stay! Democratic People's Republic of Korea! / Games / Stay! Stay! 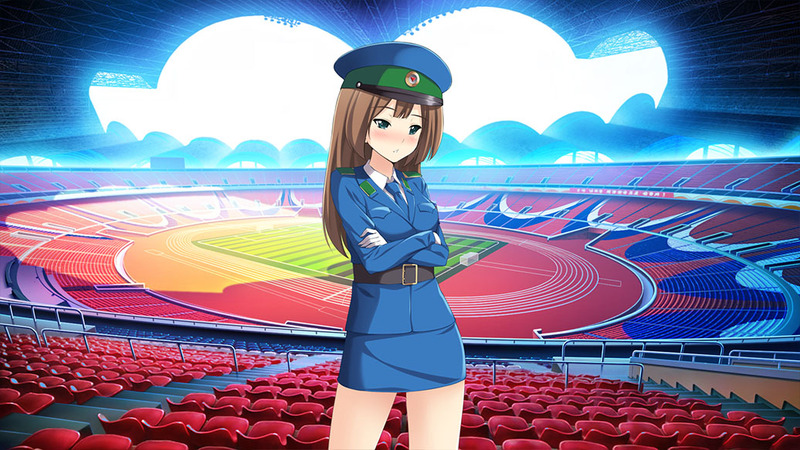 Democratic People’s Republic of Korea! The year is 2021, America is back in Afghanistan, and you, soldier, are about to get a well deserved vacation. What better way to spend it than with some of your Korean Army pen-pals, Jeong and Eunji? “Pyongyang” is just a suburb of Seoul, right? Unfortunately not. Welcome to North Korea the Democratic People’s Republic of Korea. Enjoy your stay… stay! Stay! Stay! 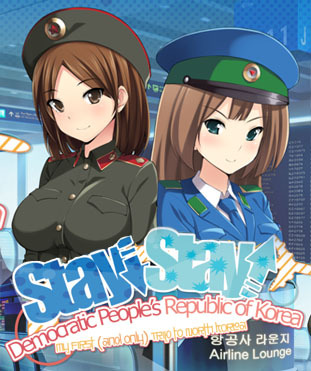 Democratic People’s Republic of Korea is made by ‘DEVGRU-P’ a small team of American developers in the style of a classic work of literature Japanese Visual Novel. You know exactly what we’re doing here… Don’t lie. With two different romance plot-lines and a multiple of endings based on your choices, Stay! Stay! 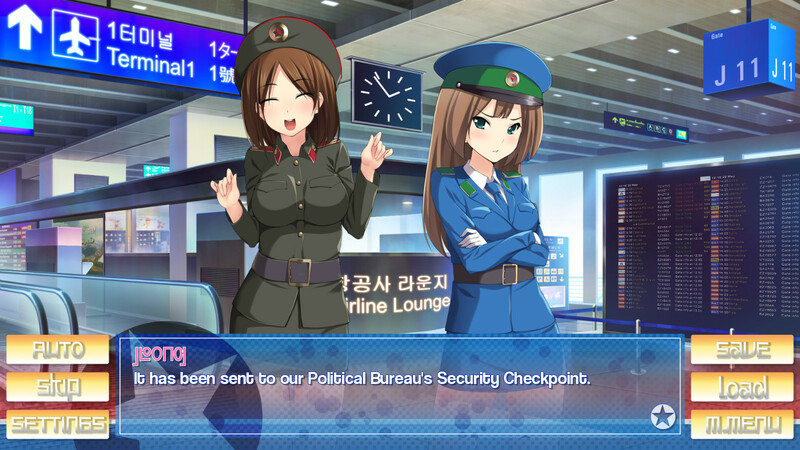 Democratic People’s Republic of Korea will keep you entertained for a number of playthroughs!